Everyone is welcome to order shirts even if you will not be able to attend Scandia Camp. 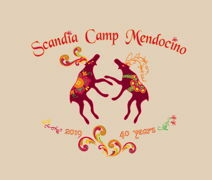 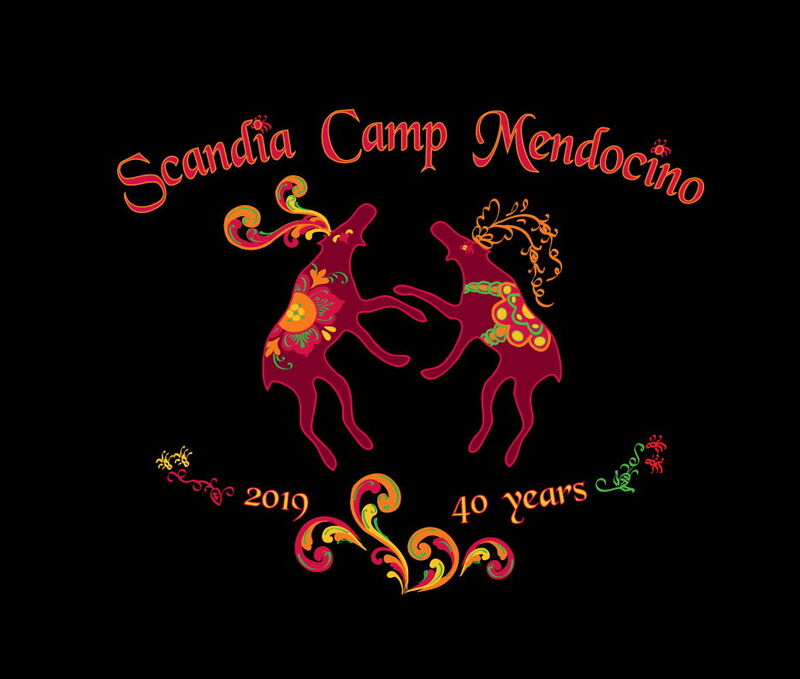 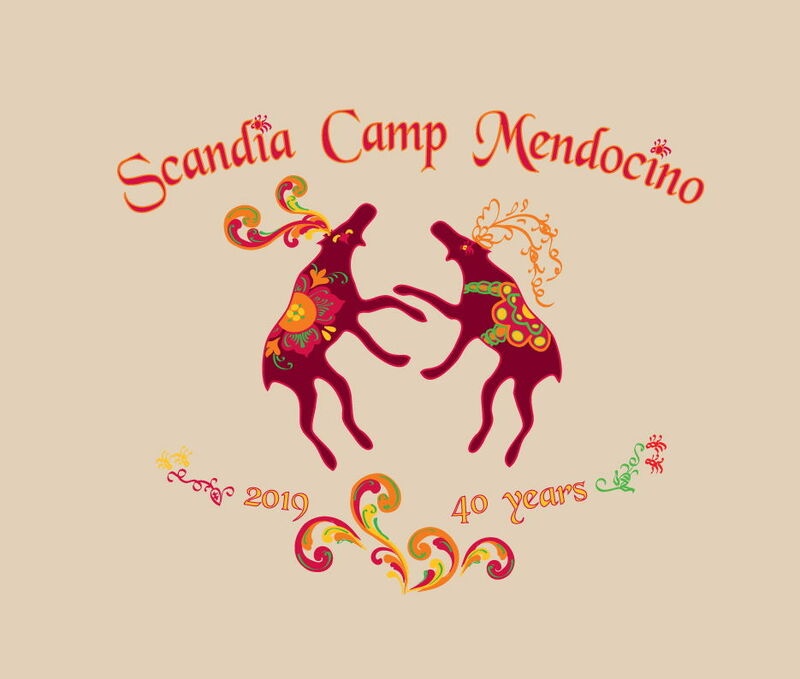 Those registered for Scandia Camp Mendocino this year will receive their shirts at camp. Shirt orders must be received by May 1, 2019. 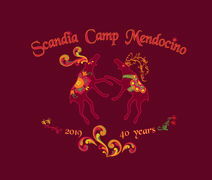 If you would like to place an order and have it mailed to you, be sure to fill out page 3 of the order form.